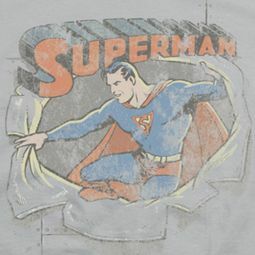 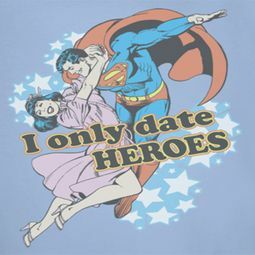 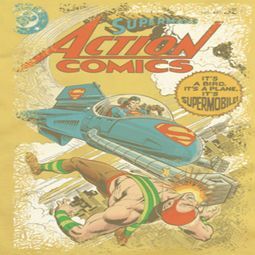 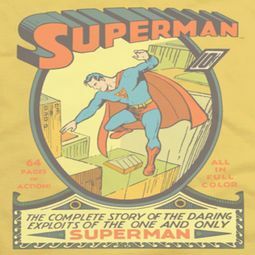 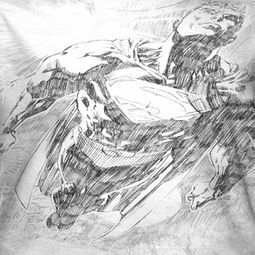 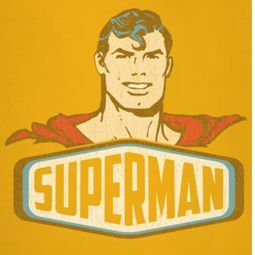 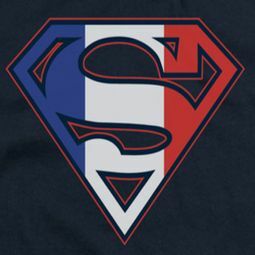 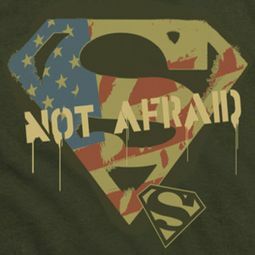 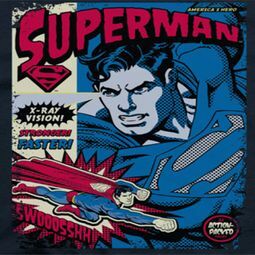 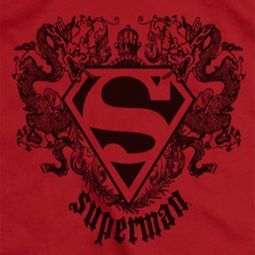 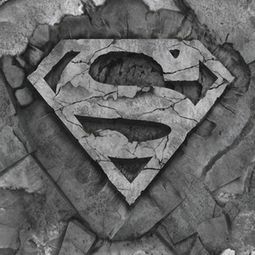 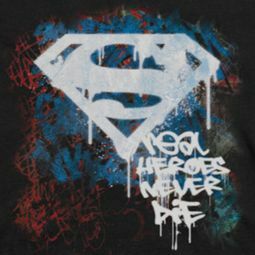 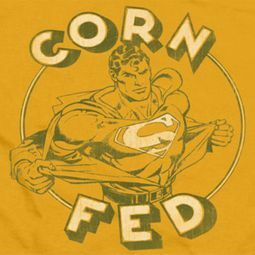 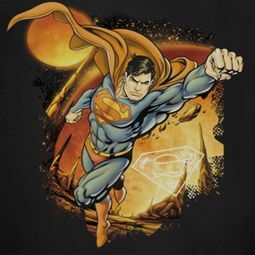 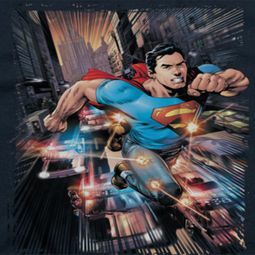 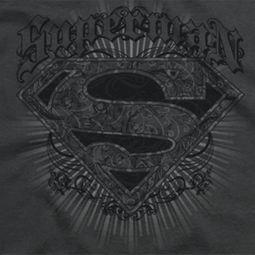 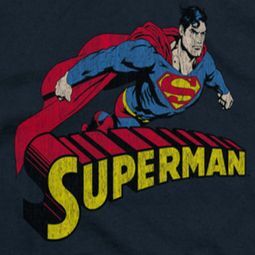 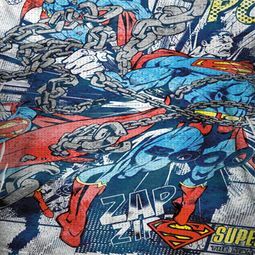 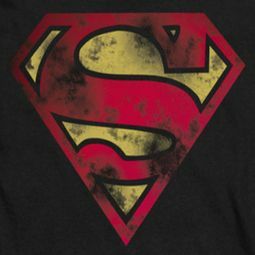 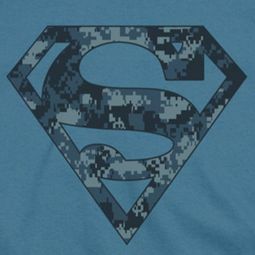 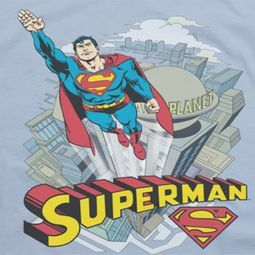 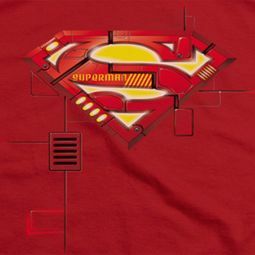 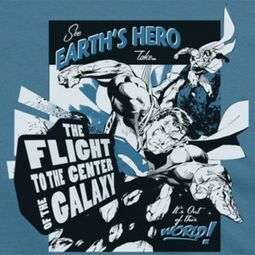 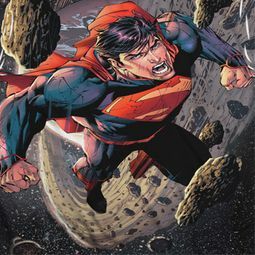 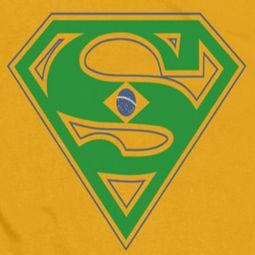 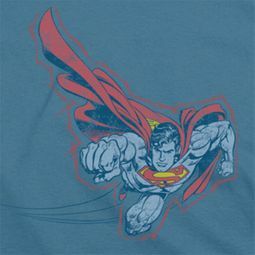 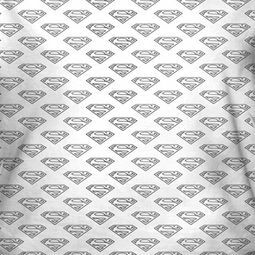 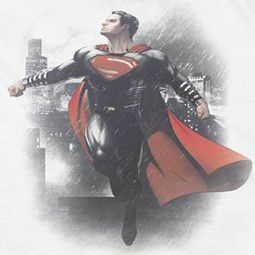 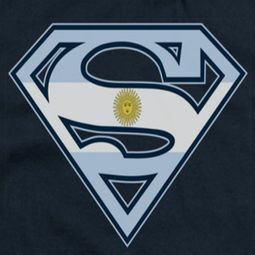 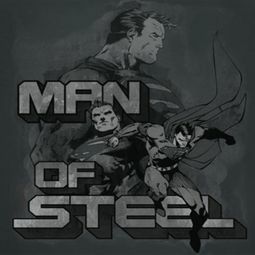 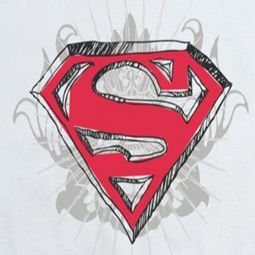 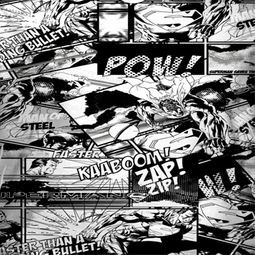 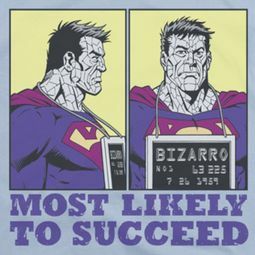 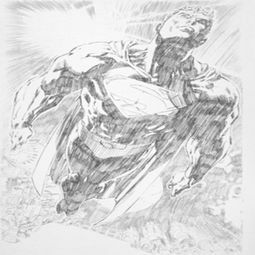 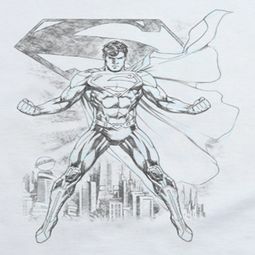 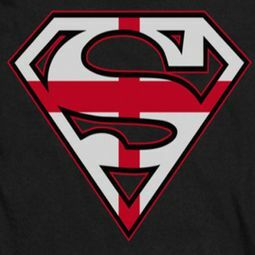 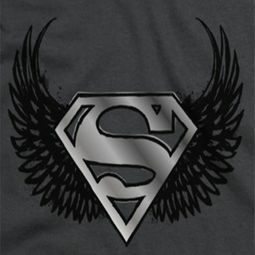 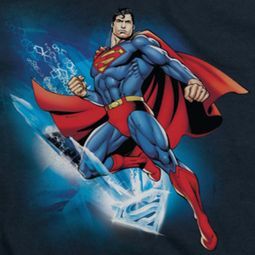 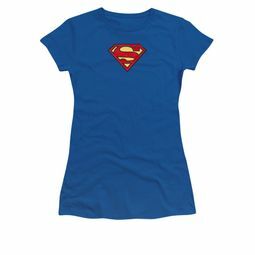 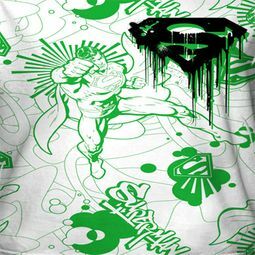 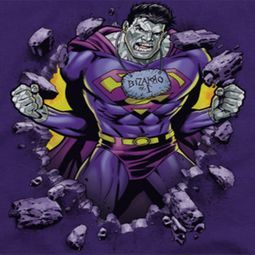 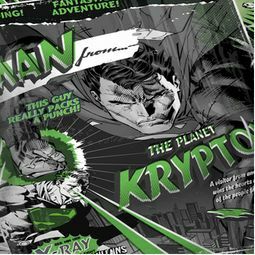 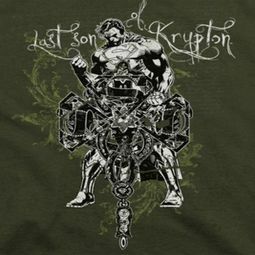 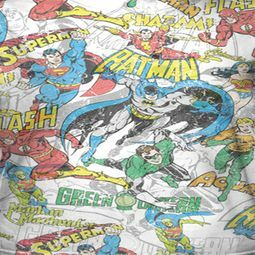 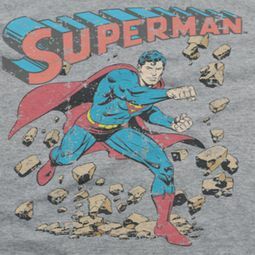 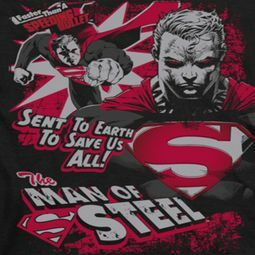 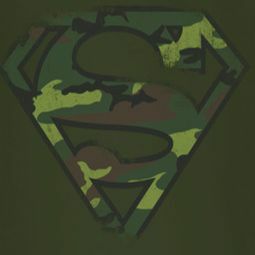 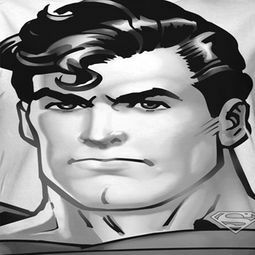 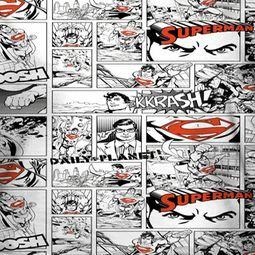 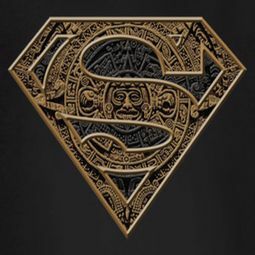 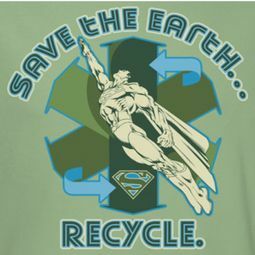 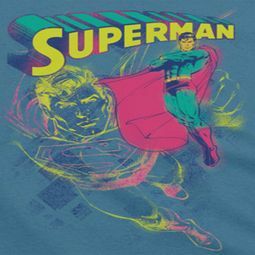 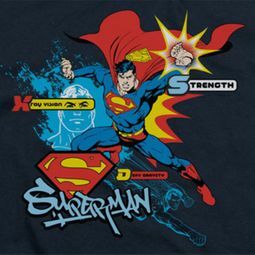 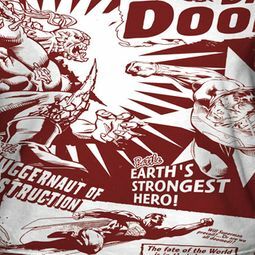 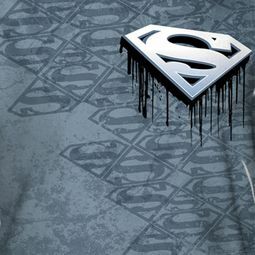 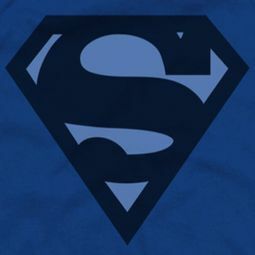 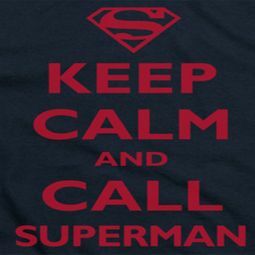 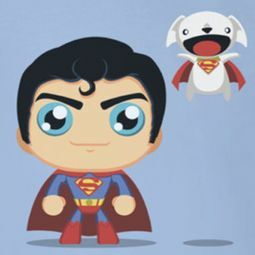 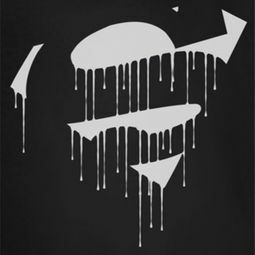 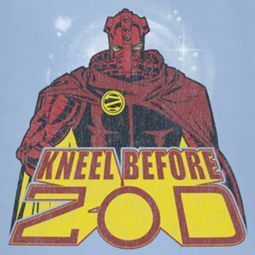 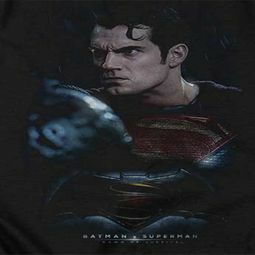 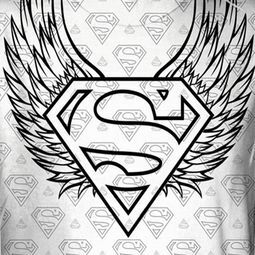 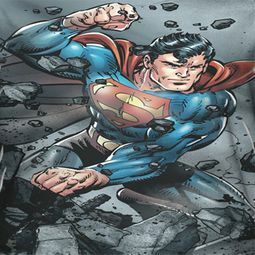 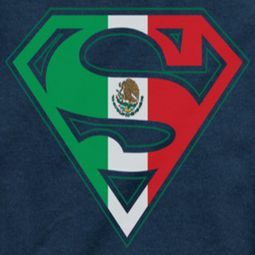 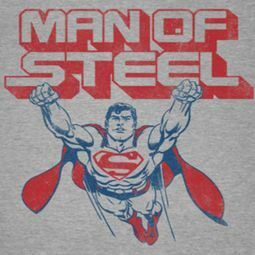 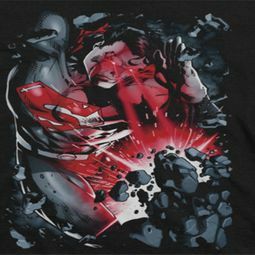 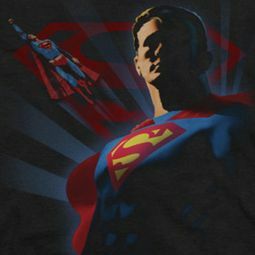 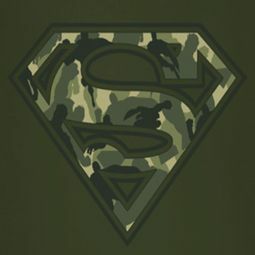 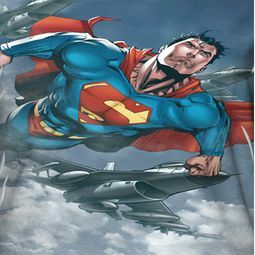 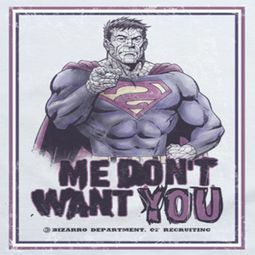 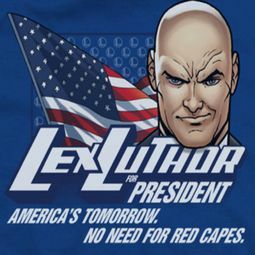 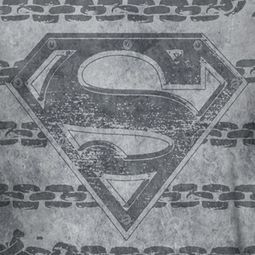 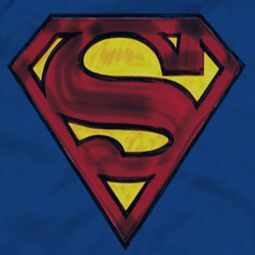 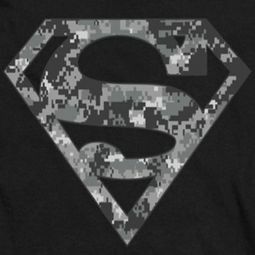 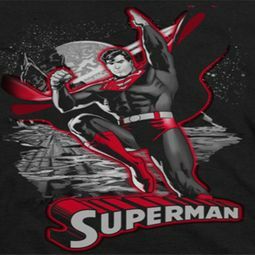 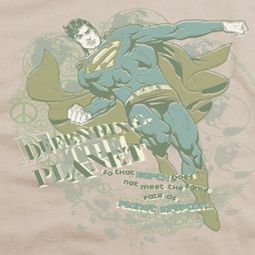 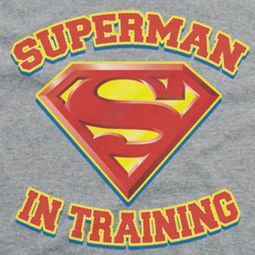 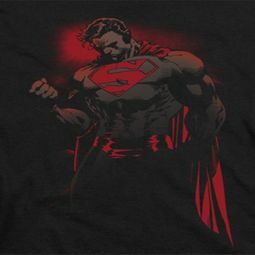 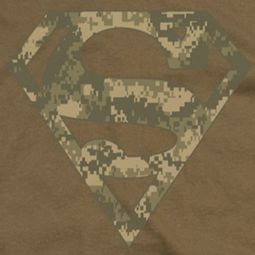 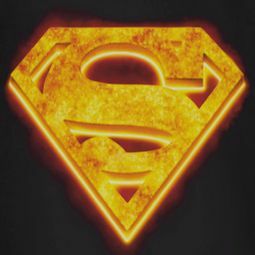 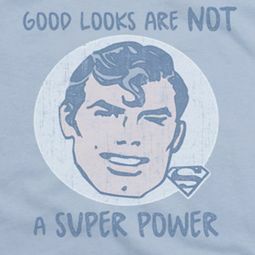 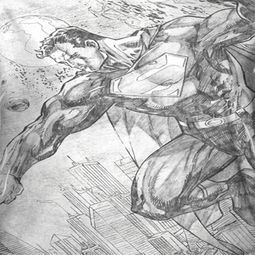 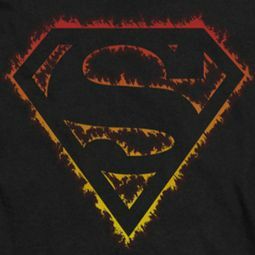 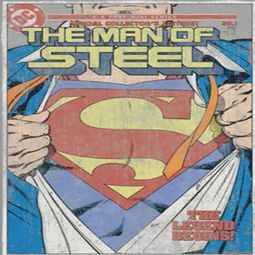 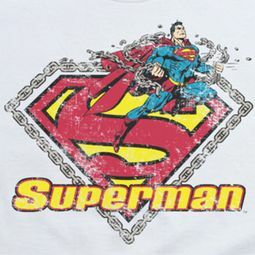 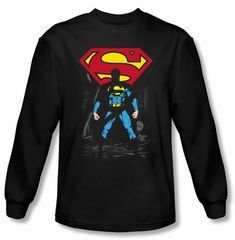 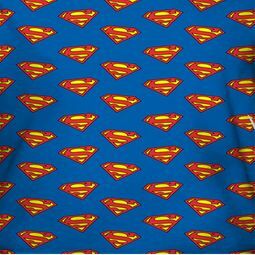 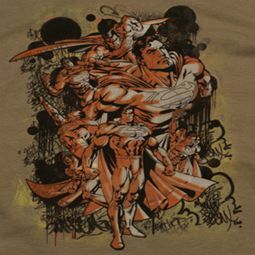 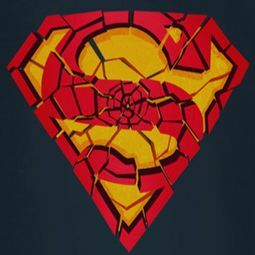 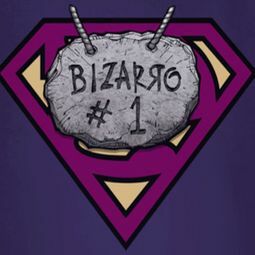 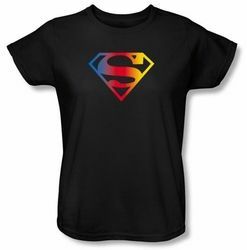 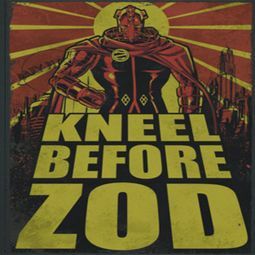 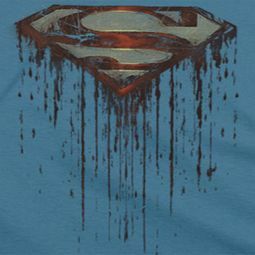 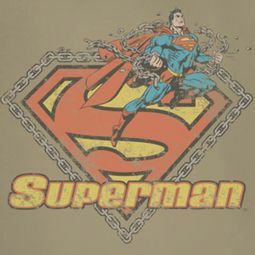 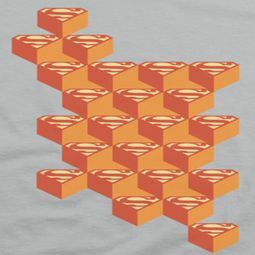 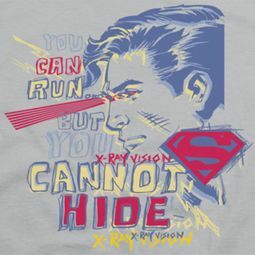 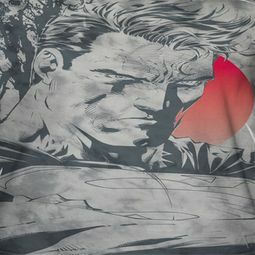 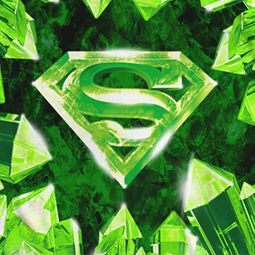 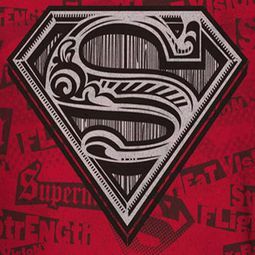 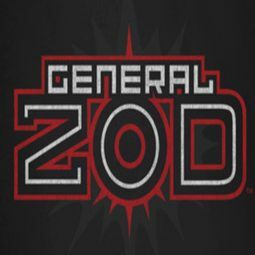 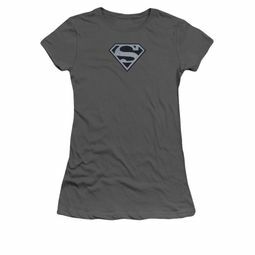 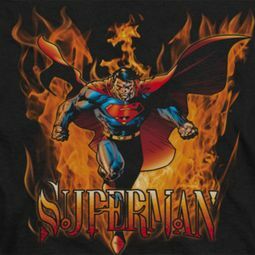 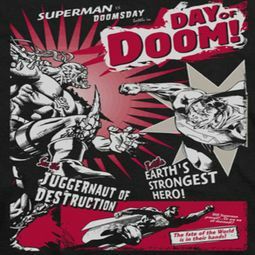 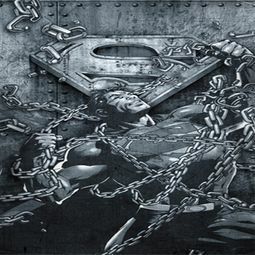 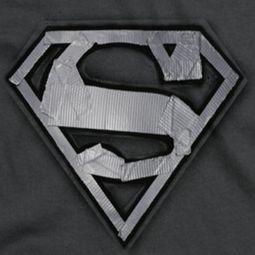 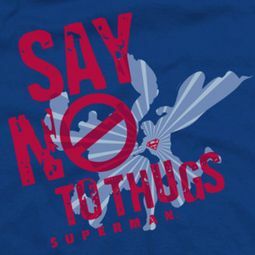 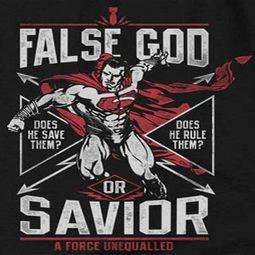 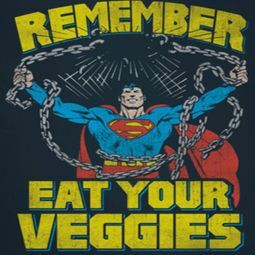 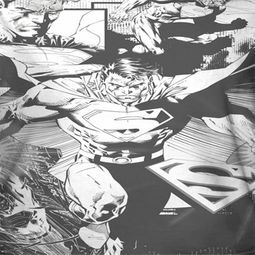 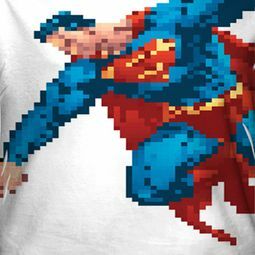 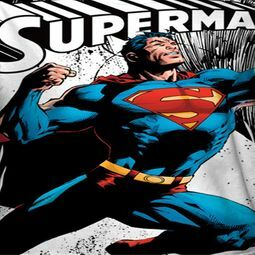 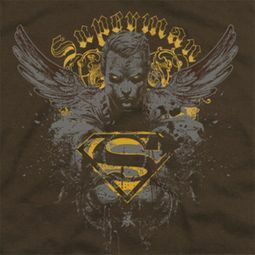 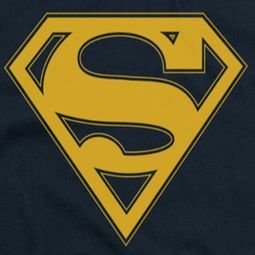 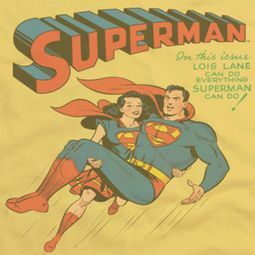 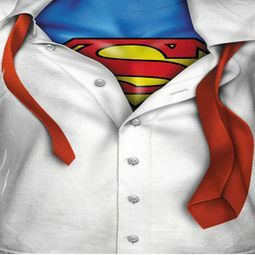 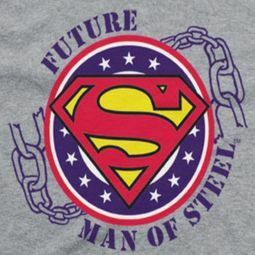 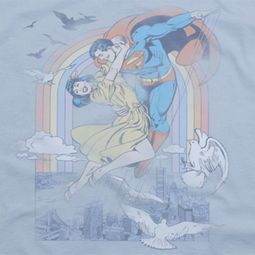 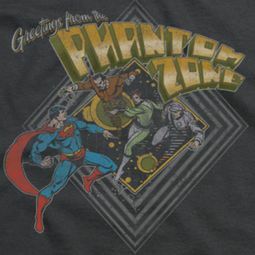 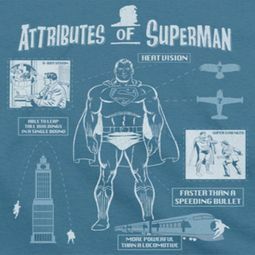 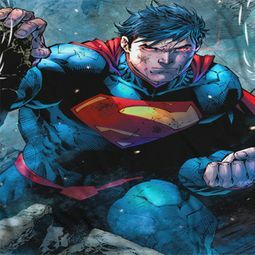 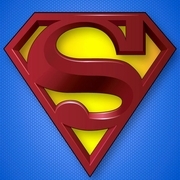 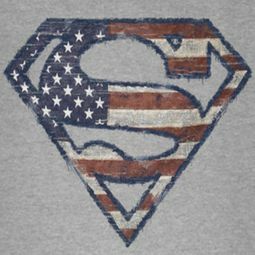 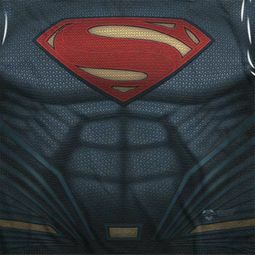 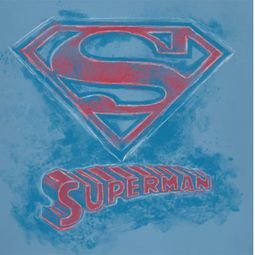 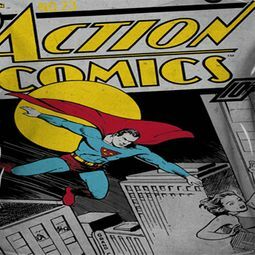 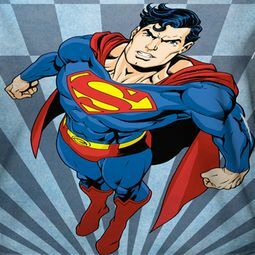 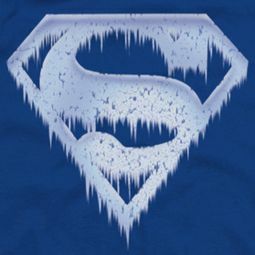 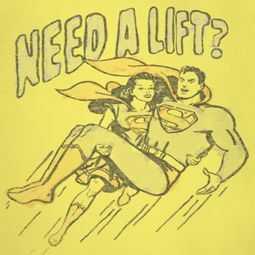 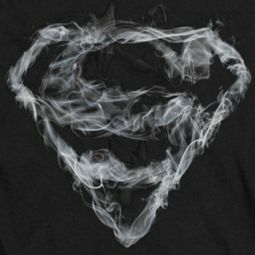 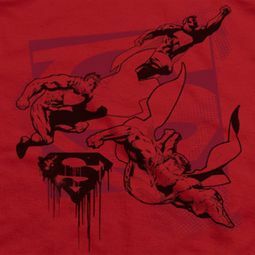 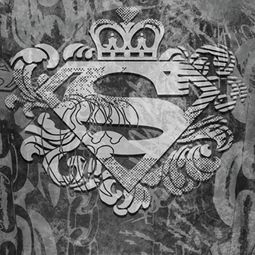 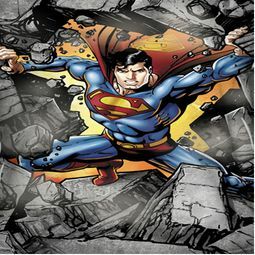 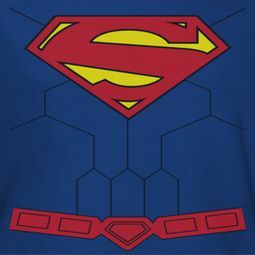 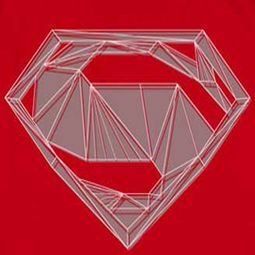 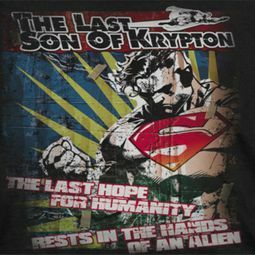 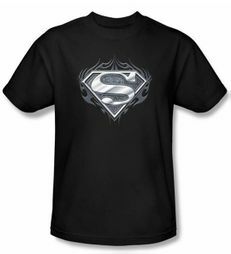 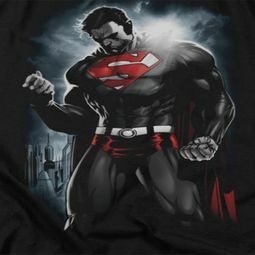 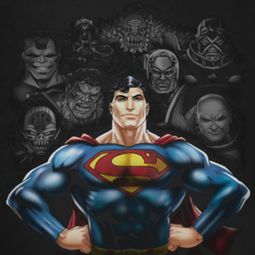 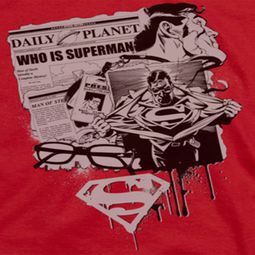 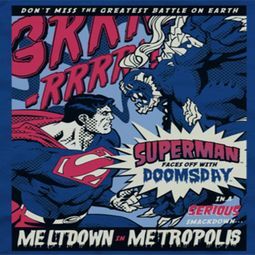 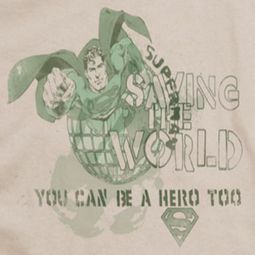 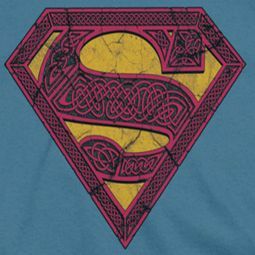 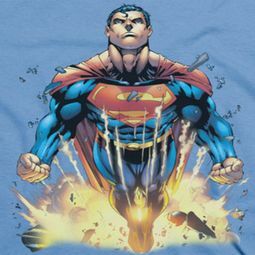 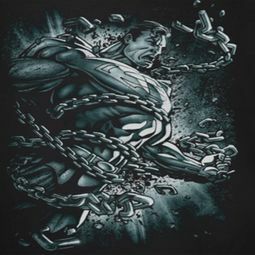 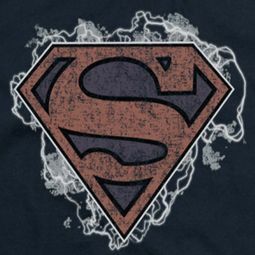 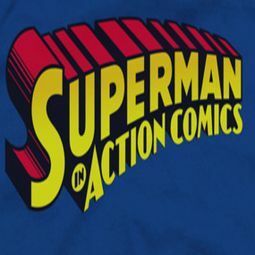 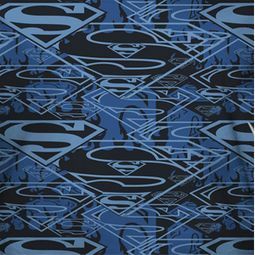 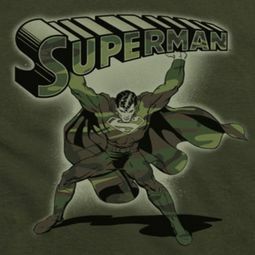 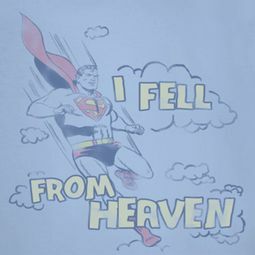 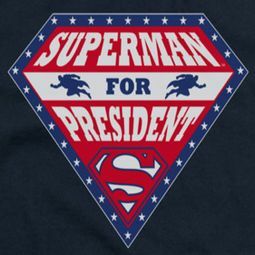 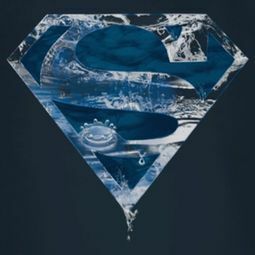 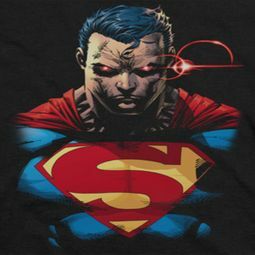 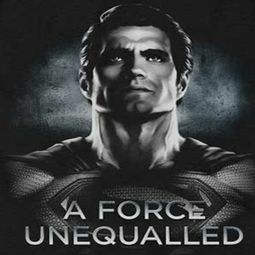 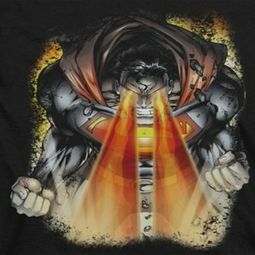 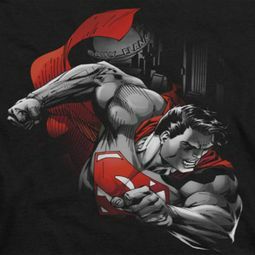 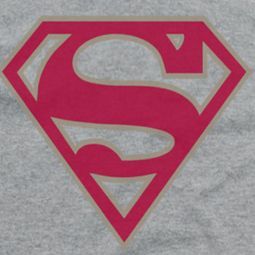 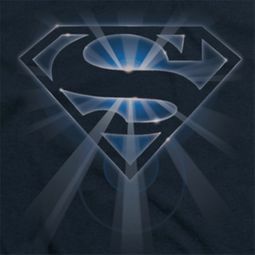 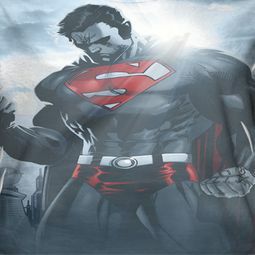 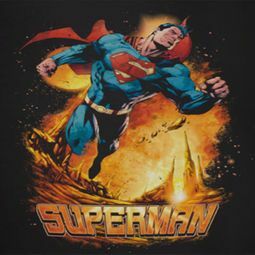 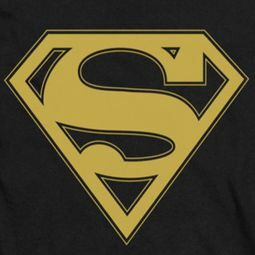 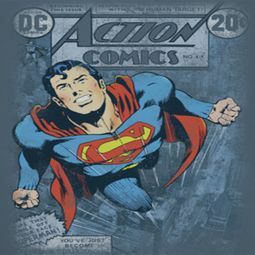 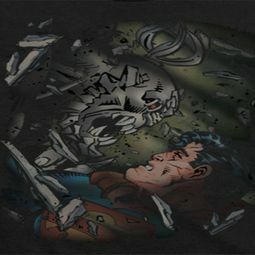 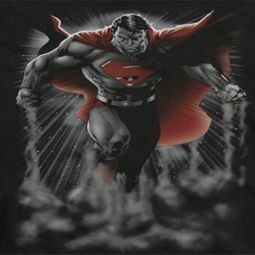 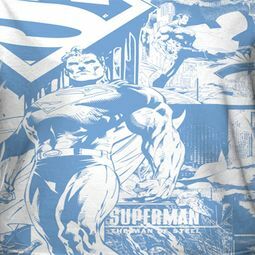 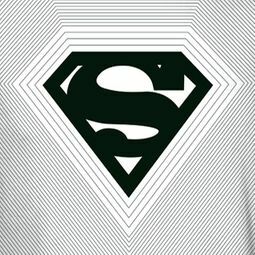 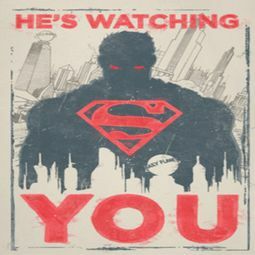 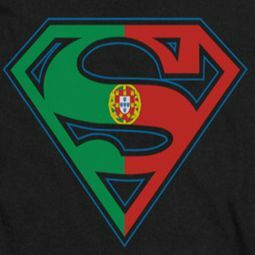 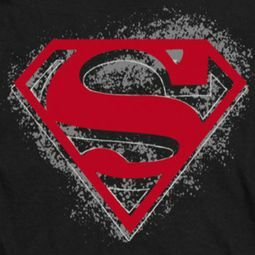 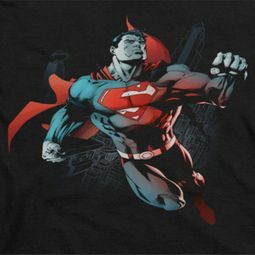 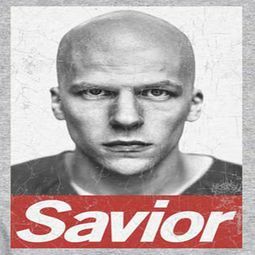 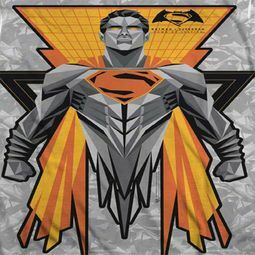 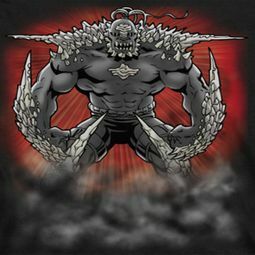 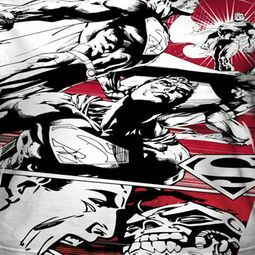 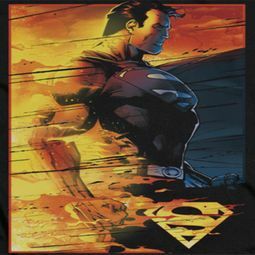 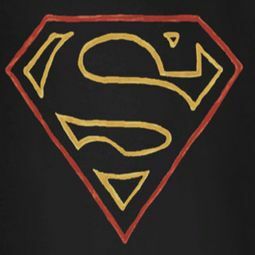 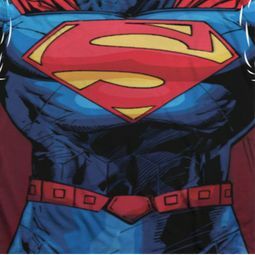 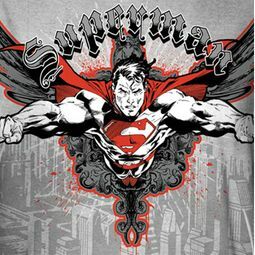 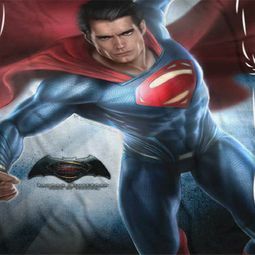 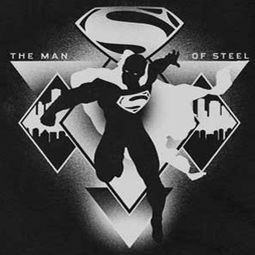 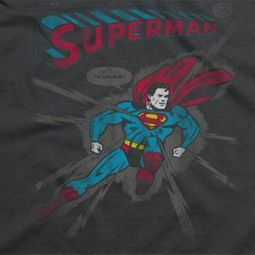 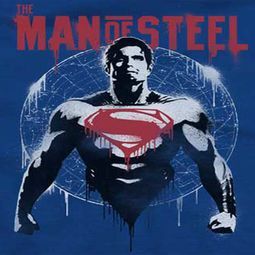 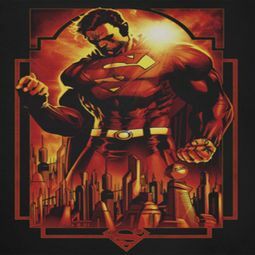 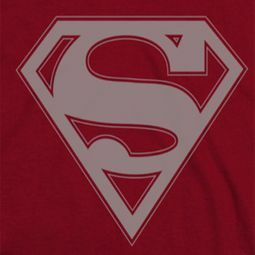 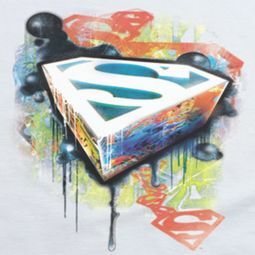 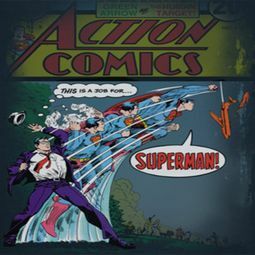 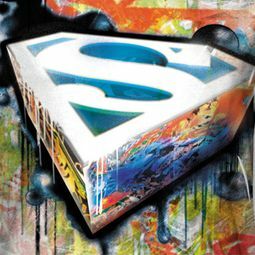 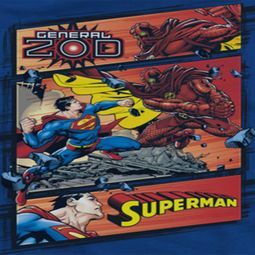 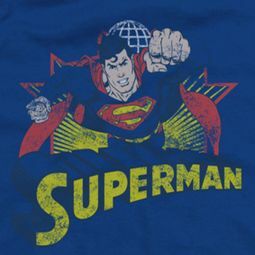 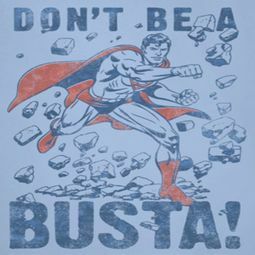 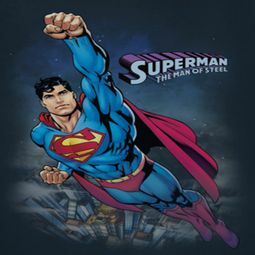 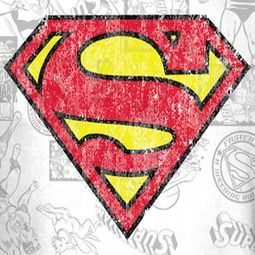 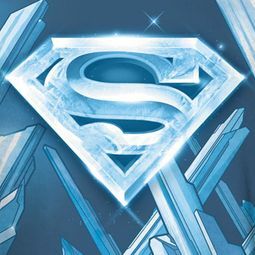 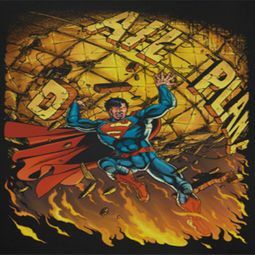 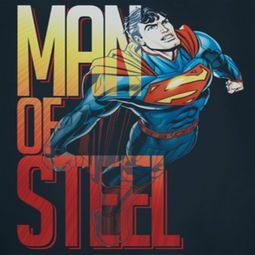 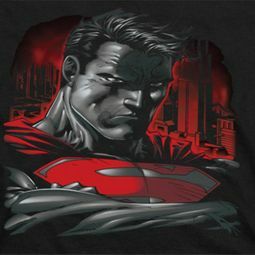 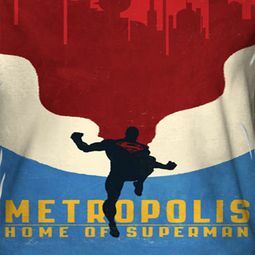 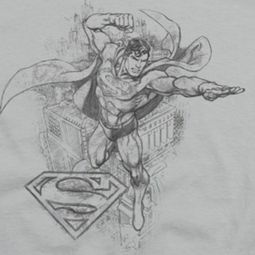 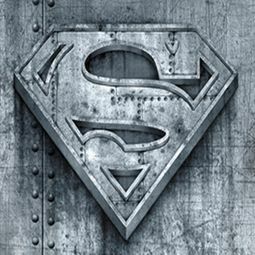 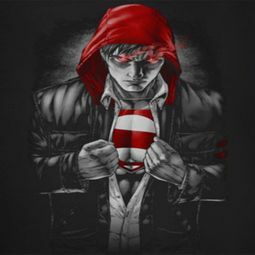 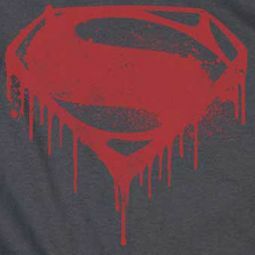 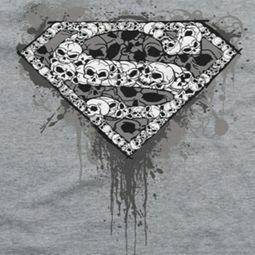 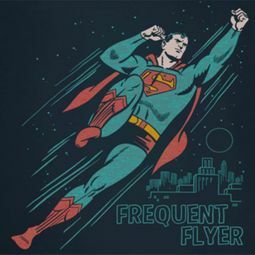 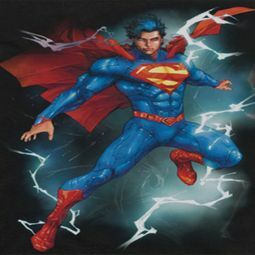 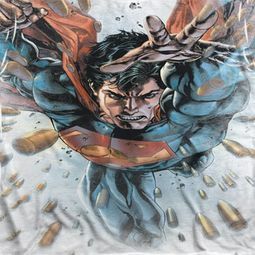 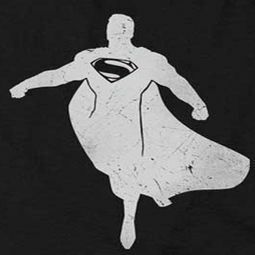 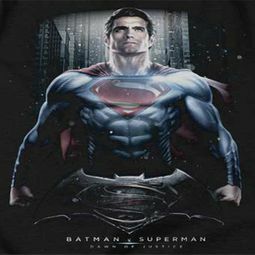 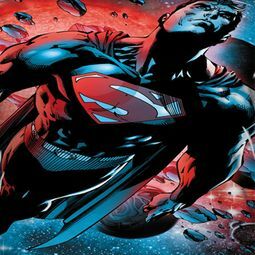 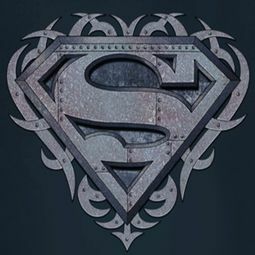 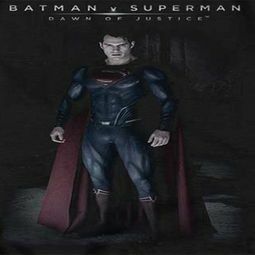 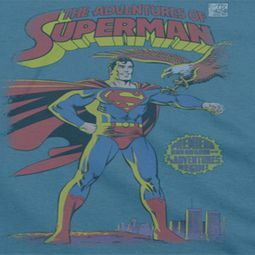 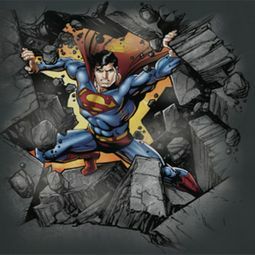 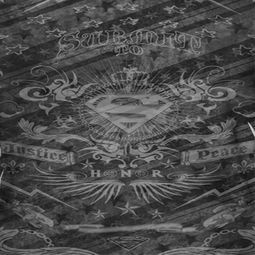 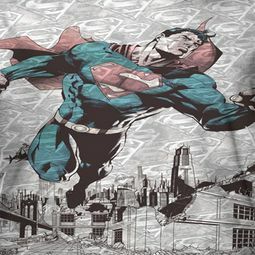 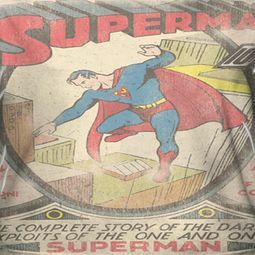 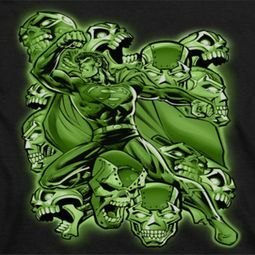 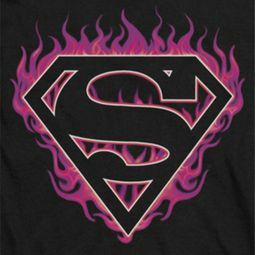 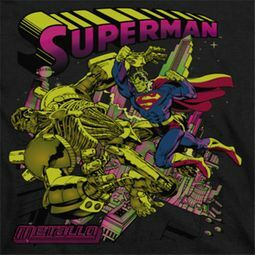 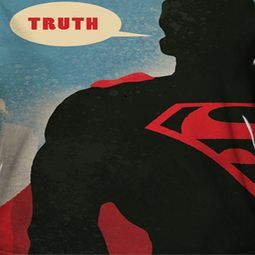 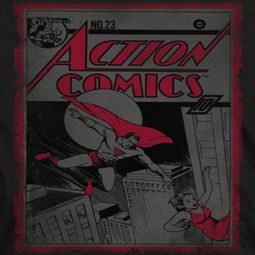 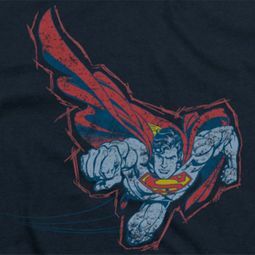 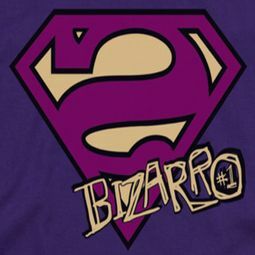 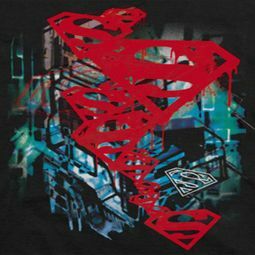 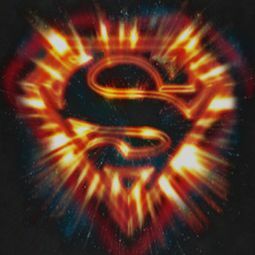 Let’s face it, everyone loves a superhero, and we here at Buycoolshirts are definitely no exception, especially when it comes to “Superman” as you will soon find in our Superman T Shirt Section! 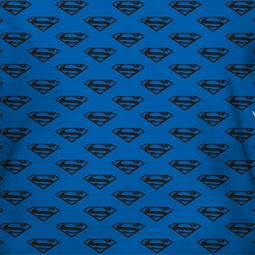 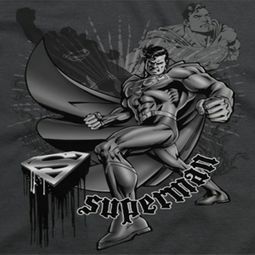 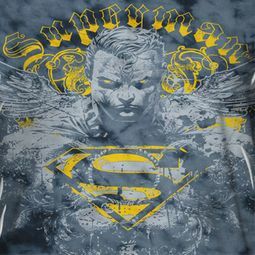 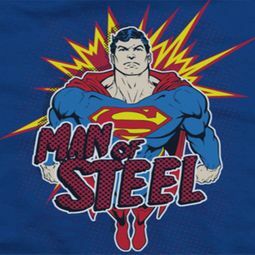 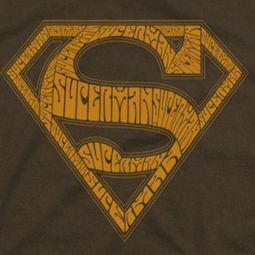 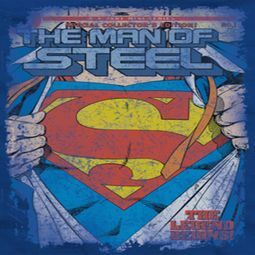 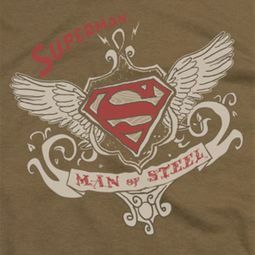 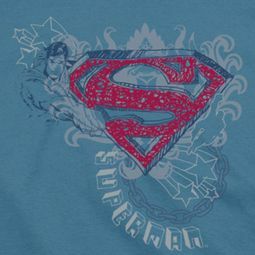 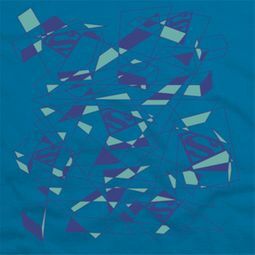 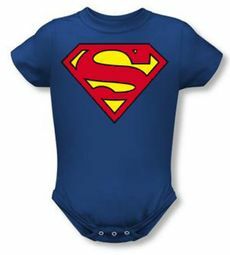 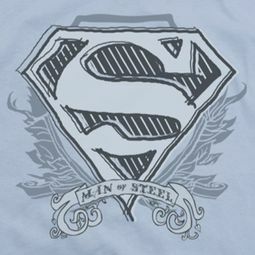 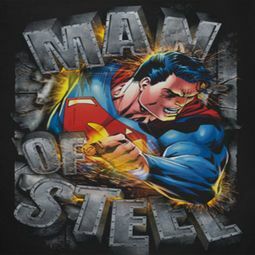 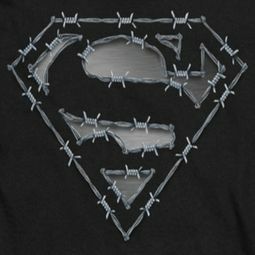 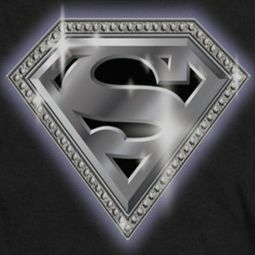 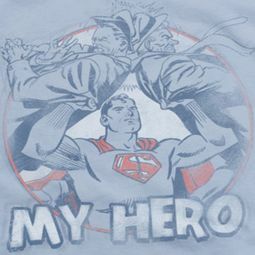 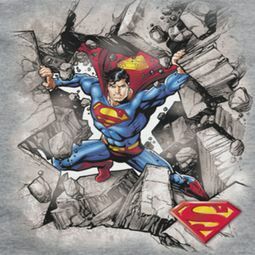 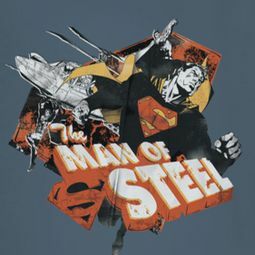 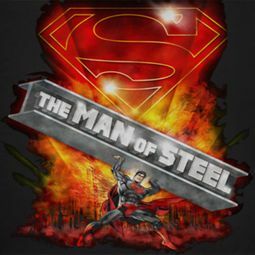 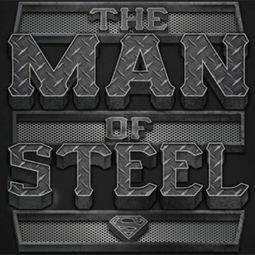 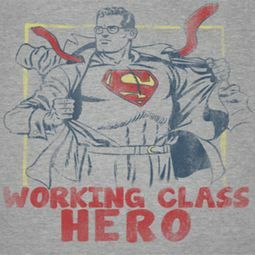 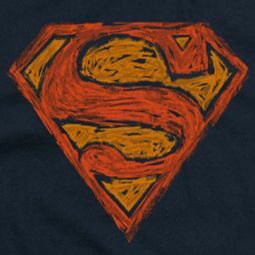 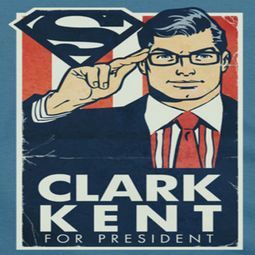 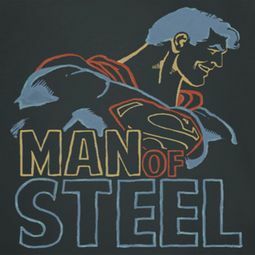 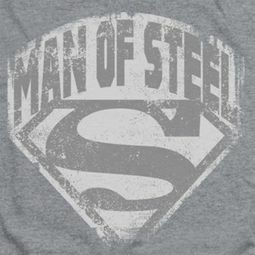 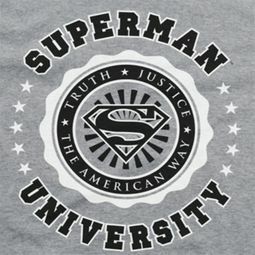 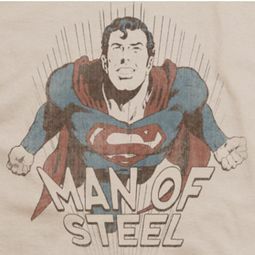 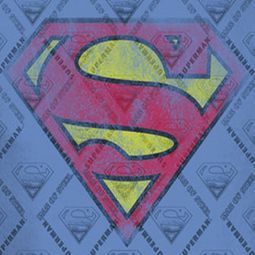 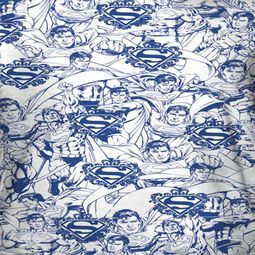 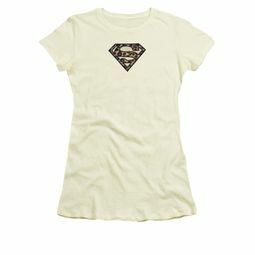 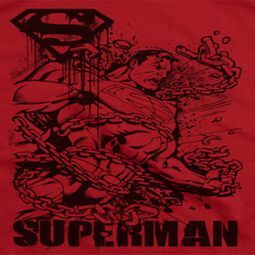 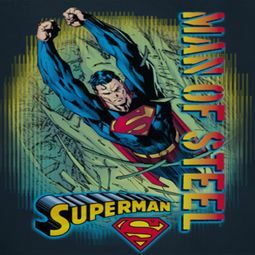 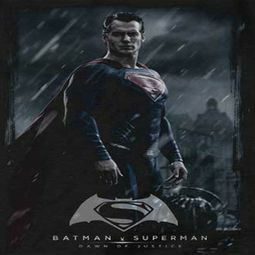 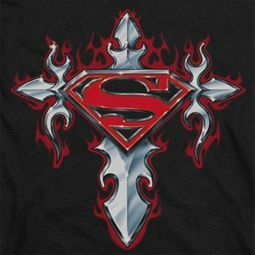 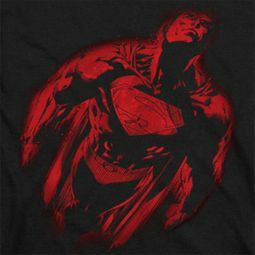 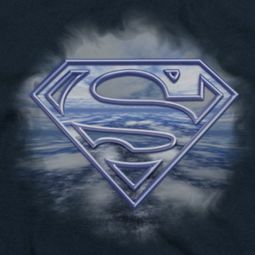 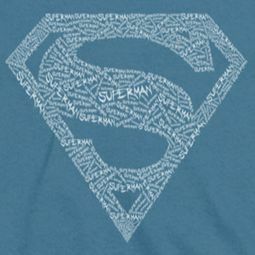 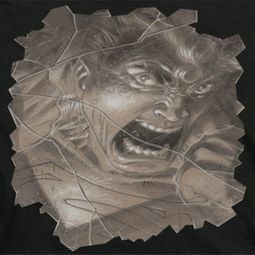 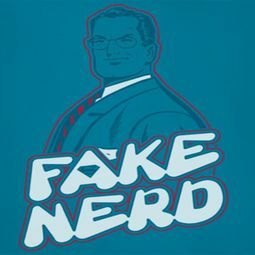 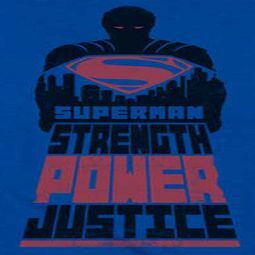 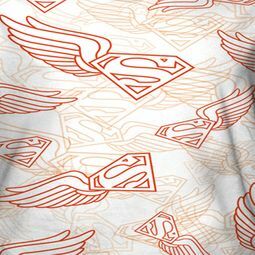 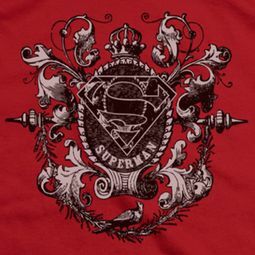 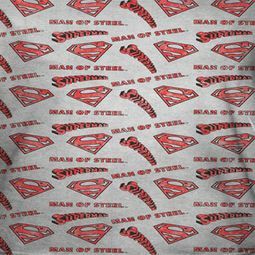 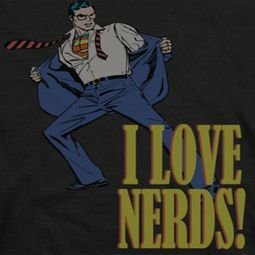 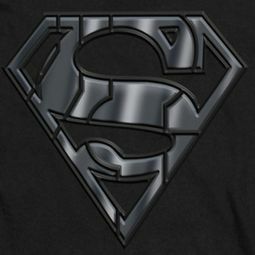 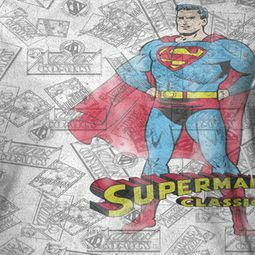 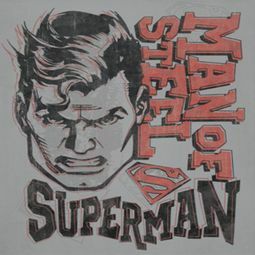 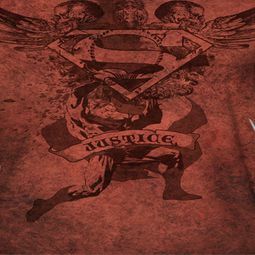 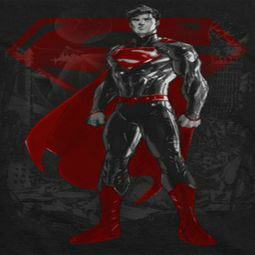 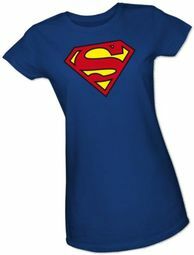 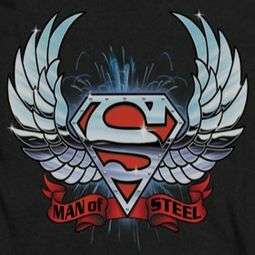 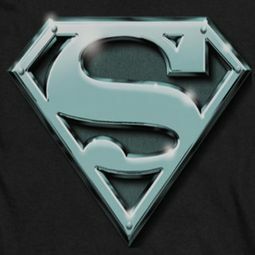 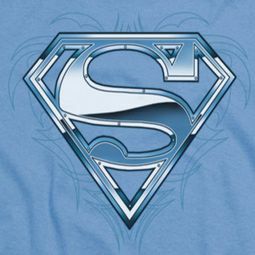 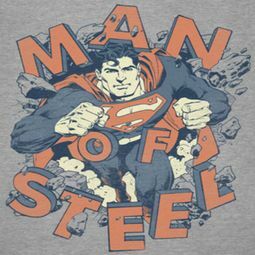 Mild mannered reporter Clark Kent, dedicated to serving and protecting mankind explodes into an extraordinary array of "Man of Steel" Tee Shirts, Hoodies, Long Sleeves, Baby Dolls, Onesies, while paving the way with a unique array of Superman Logos! 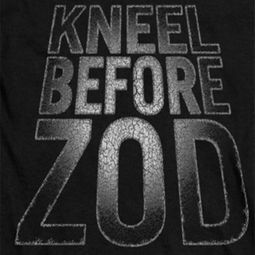 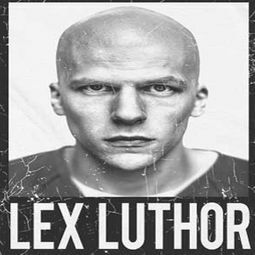 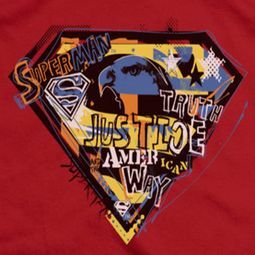 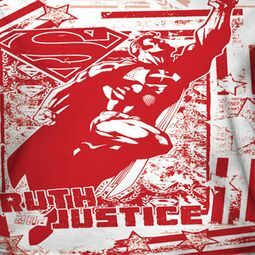 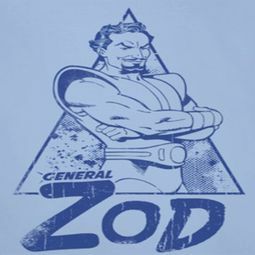 Men, Ladies, Juniors, Kids and Infants will be beacons of truth, justice and the American way while experiencing superhuman comfort, fit and style!